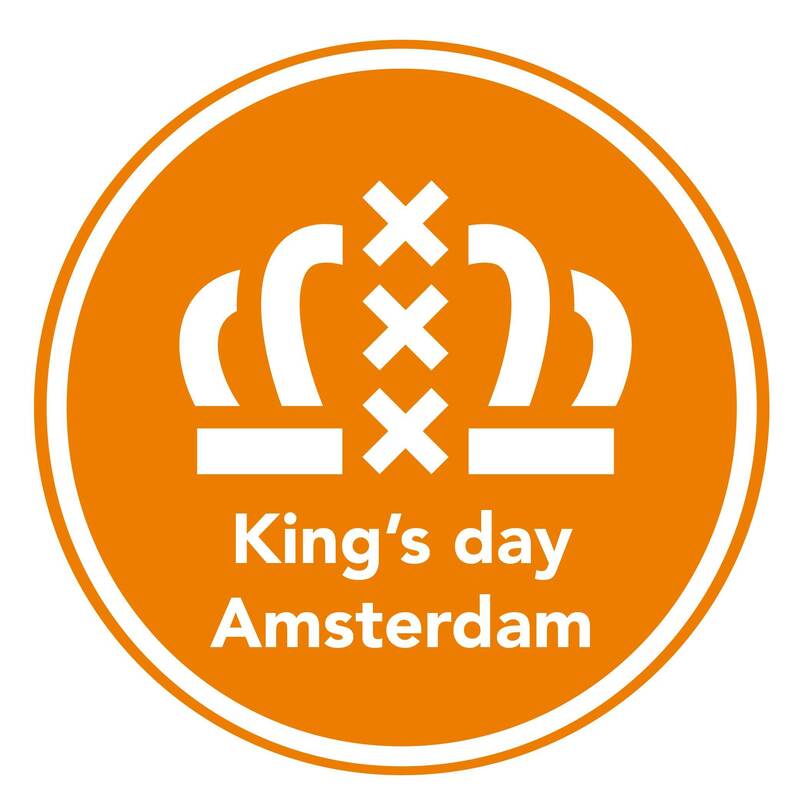 Live music venue and club Bitterzoet, located right in the heart of the city, will present a music line-up on King’s Night that will be as wild as the party’s namesake. They're going longer this year with a kick-off time of 21:00 through to 4 am. DJ Mickster & Cruzito feat. Madd Son takes the stage to get the party going—and keep it thumping throughout the night.